There are various sites on the Internet where you can find live streaming videos and audio files. There are also many online radio stations. 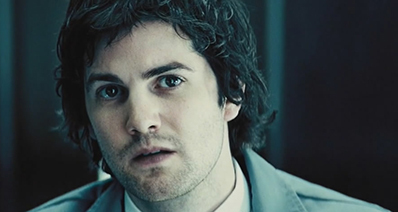 Generally the streaming videos have an element of urgency attached to them. 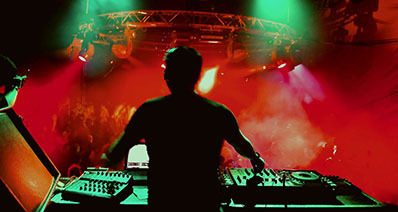 Thus, to watch live videos and to listen to the streaming music, the audience has to remain hooked to the Internet and radio channels at the specific times. However, there might be a time, when taking out time from your busy schedule might be a difficult task. If you do not want to miss the streaming videos and the audios, you can opt for downloading those for later. 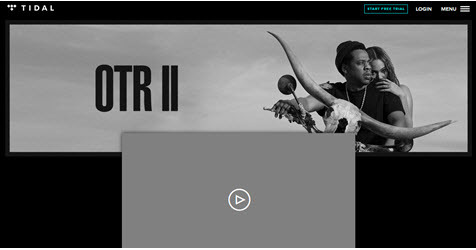 But how to download live streaming music and video files? There are quite a few streaming audio recorders available online that you can use to download the streaming audio files and the videos to your Mac. Given below is a list of top 8 free streaming audio recorder for MacOS 10.12 Sierra. This is one of the best streaming audio recorder for Mac (MacOS 10.12 Sierra included). With the help of this software, you will be able to record all types of audio files and store those in your Mac. Now, you will be able to download the desired audio files without compromising on the quality of the audio or video files that you are downloading. You will be able to save the recorded audio and video files in the M4A and MP3 formats. Thus, you can enjoy the recorded audio and video files using various portable devices. 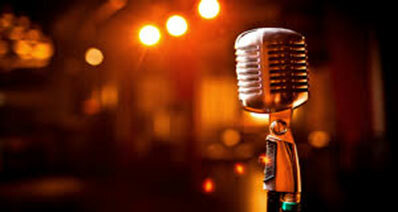 There are more than 3000 radio stations from where you can download music and audio files. Some of the most popular sites include Pandora, SoundCloud, Spotify, and YouTube. This software can automatically detect information behind the audio files that you are downloading. With it, you will be able to get information about the artist, album, and audio data. With the help of this software, you will also be able to burn the files to a DVD or CD. It has an easy interface that can be easy for the first time users to use it. All the interesting features help it to be on the top of all audio downloader application. 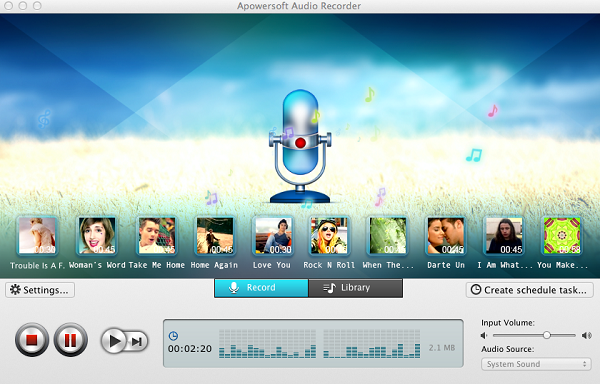 This streaming audio recorder for Mac OS X 10.11 is for downloading and recording any sound that you create using your computer. This software is highly compatible with Mac OS X 10.11 EL Capitan. With the Apowersoft audio recorder, you can download and preserve files in varied formats like the MP3 and AAC. This tool is an exceptional one for recording audio files from the Internet. It is a free software that can be used for editing and enjoying the audio files from the Internet. not just for downloading audio files, it is a software that can also be used as a CD burner or ripper, an audio editing software, and an audio converter too. If you want to enjoy lovely music, you need to use this Apowersoft Audio Recorder. However, this software limits the users to download only 128 kbps of recordings. Thus, the audio quality may not always be exceptional. It allows the users to record a 3 minutes audio and is capable of downloading only one track at a time. 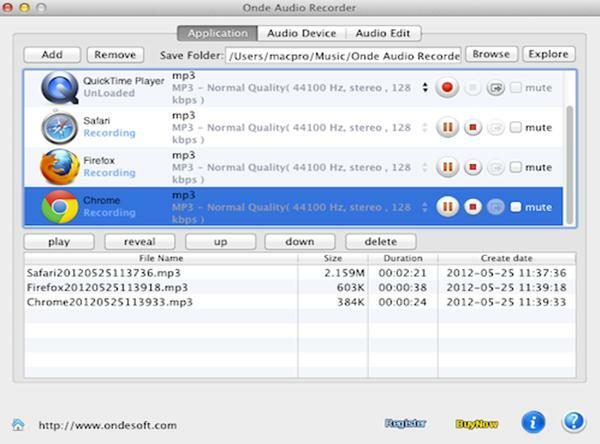 If you are planning to record any streaming audio on your Mac, one of the best applications that you can use is the Onde Audio Recorder for Mac. It does not just record the streaming audio files, but also helps to record audio files directly from the CD players, Mic, websites, and various in-line devices. There are various popular formats in which the audio files are saved - MATROSK, M4R, AAC, MP3, WAC, and OGG. This is one of the software applications that support batch recording of the desired audio files. 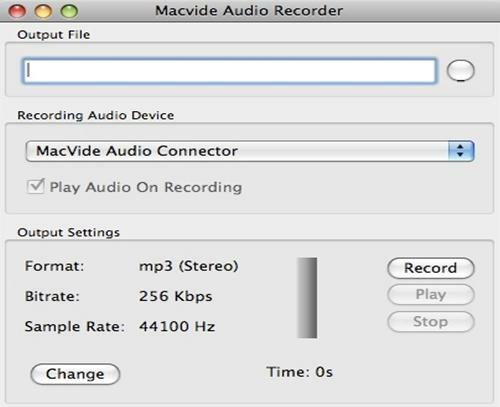 Thus, it is fast and convenient to use Onde audio recorder for Mac. Not just this, the audio downloader can record digital phone calls from programs like FaceTime, iChat, and Skype. You can even use this audio recorder to record sound files from your favorite movies and programs. 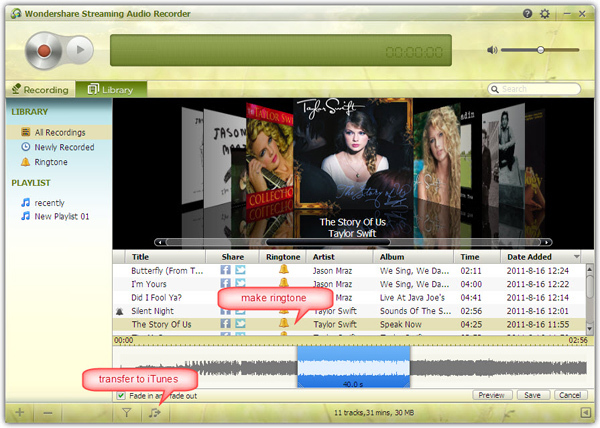 Thus, you can use this application to download audio from VLC, QuickTime, DVD Player, and other such integrated applications in Mac. You can use this Onde Audio Recorder to record all types of external audio that you'd like to listen to. It has a huge potential to be the best in recording the audio of your choice. The Onde Audio recorder for Mac is for those who would like to record directly from CD players, Mic, and various in-line devices. This is yet another audio recorder for Mac OS. It can record almost any audio that you play through the Mac OS. This includes the streaming radio and VoIP calls. With SoundTap, it is possible to record the instant messaging conversations too. You just need to download the software and use it to record the sounds that are being played on the Mac. All sounds and audio files that are recorded are in the WAV or MP3 file formats. In this software, the audio is tapped by the virtual driver. This is done directly within the kernel. Thus, the application is capable of providing audio files of the ultimate quality. With the help of SoundTap, you will be able to record the files from the Internet radio and other streaming audio that are being played in the application. With it, you can record VoIP calls too. It is a good thing that most of the media players can be recorded using the SoundTap. You will also be able to search for the recordings within the application according to time, date, format, and duration of the recordings made. 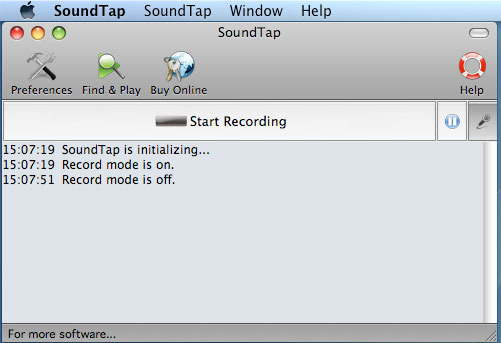 You can also edit the files that you have recorded using the Soundtap software. What's more? This software is easy to install and use. If you are willing to listen to all the audio and your favorite programs, songs, and streaming radio programs anytime you want, you need to record those and keep those in your Mac. One of the audio downloader software that you can use is Wondershare. It is one of the most popular audio downloaders for Mac. You will be able to record all the necessary audio and listen those later in the offline mode. You do not need to connect to the Internet for doing that. With just one click you will be able to record premium quality audio to listen later. A bonus for using this audio downloader for Mac is that you do not have to watch too many ads and you will also be able to split the tracks while recording. This would give you the best experience ever. with this software, you will be able to stream the entire media collection. With it you will be able to record and save the music, videos, and photos. You will also be able to transfer the recorded files into the smartphone from your PC or Mac. So, with Orb Live, you will be able to watch the streaming ESPN videos using your mobile phone. It is a free software, that is the reason you do not have to pay any amount to watch the recorded streaming videos. With the Orb Caster, you will be able to get the best of your television. You can download the live television programs and watch those later using your smartphone. Orb caster can adjust itself to any network and can function the optimum in recording videos and saving those for listening later. 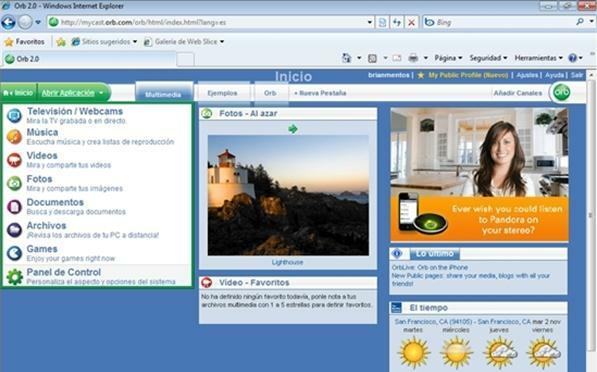 It is a software that enables the recording of the streaming videos and audio files from the EyeTV recordings. In addition to that, it can also record music, digital photos, and movies in the Mac for the user to enjoy later. This software is based on the Universal Plug and Play Audio Video Standard. This is one of the applications for seamless sharing of digital information. 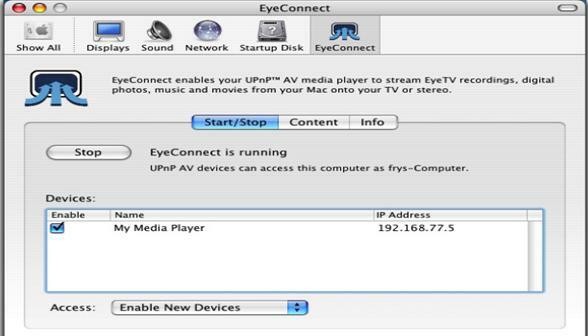 It can play EyeTV recordings, video, digital music, and also includes iPhotos, iTunes, and movies that are stored in your Mac. With the help of this audio recorder, you will be able to store all types of digital files in Mac. 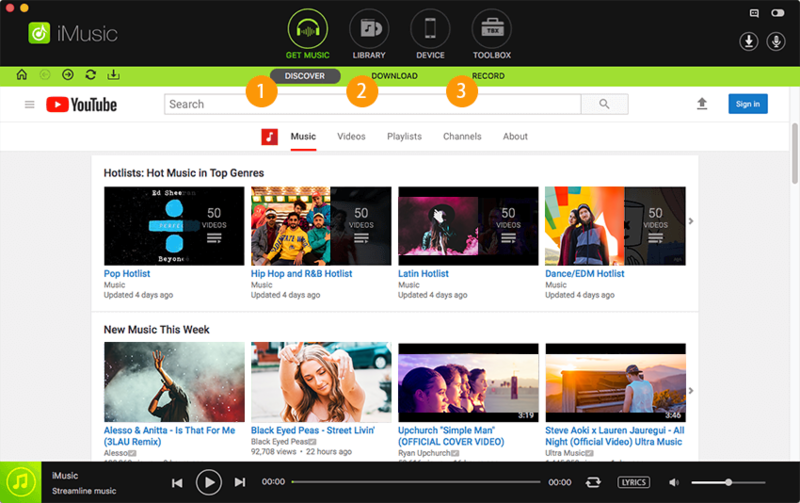 With it, you can quickly find the audio you want to enjoy at a given point of time. This is yet another sound recording program that you can use to record videos to watch later. It is an application that you can use to record and save the audio files that you want to watch. It is best for recording voice and various other audio files. You can also create audio books with this software.